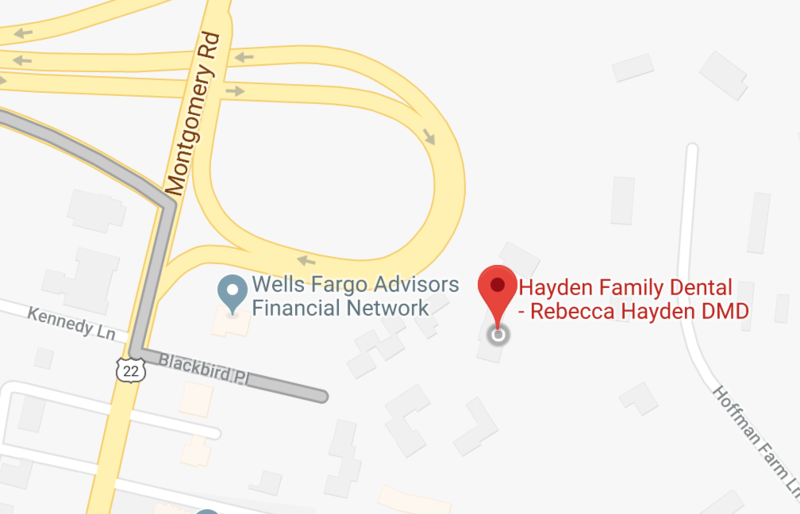 Rebecca W. Hayden DMD graduated from Miami University in Oxford, OH with a BA in Zoology, then continued on to get her Doctor of Dental Medicine in 2002 at the University of Kentucky College of Dentistry. Dentistry has allowed Dr. Hayden to fulfill a passion of hers and serve the community. In 2011, she founded the Oral Health education program at the Lighthouse Community School in Cincinnati. Her mission is to educate students on oral health and how it affects their whole life. She also makes routine trips to the school to provide dental care to children who may not have access to a routine dentist. Dr. Hayden is a member of the American Dental Association, Cincinnati Dental Society (CDS), and Access to Care Committee for CDS. In her free time, Dr. Hayden enjoys spending time with her 2 children and husband. She is very active and enjoys the outdoors, biking, walking and taking care of the garden. She also enjoys reading and cooking. 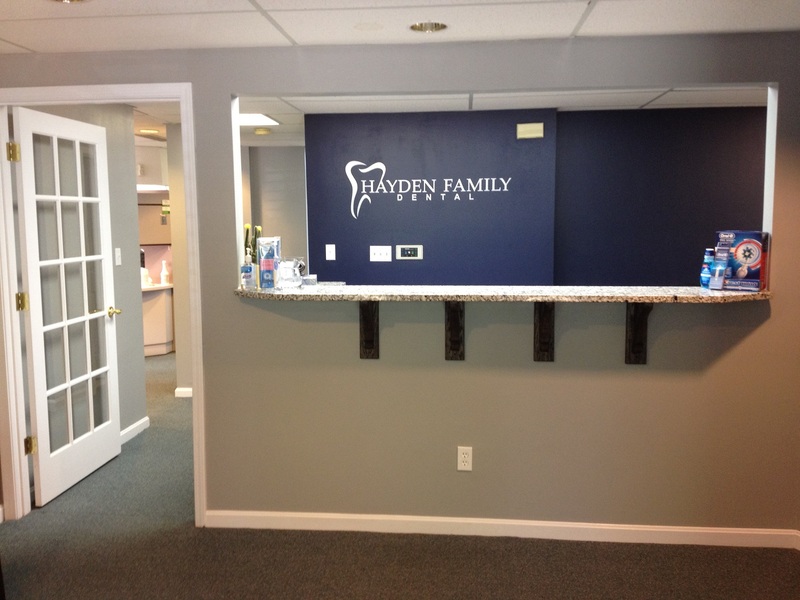 At Hayden Family Dental, we provide the latest tools in diagnostic technology such as digital x-ray and intra-oral cameras both allowing great detail and imaging. Our software allows you to access your patient account and fill out requests for appointments online at your convenience. We provide the latest in laser whitening and painless dentistry. Call our office today for an appointment! Hilleary has been in the dental field for 3 years as a dental assistant. She is our patient coordinator for scheduling you and your family’s appointments. She is also a dental assistant and works chairside with Dr. Hayden as well. Her passion in dentistry is helping others and developing a friendly relationship with her patients and their family. Hilleary enjoys exercising and spending time with family in her free time. Devin began her career in the dental field over 13 years ago as a dental assistant. She went on to further her education at the University of Cincinnati and graduated in 2004 with a degree in dental hygiene. Devin’s main focus is always patient comfort followed by a passion for educating her patients so they can understand and control their dental health. Devin is married with one daughter and enjoys traveling, walking, biking and reading. Crystal has been a Dental Assistant for over 15 years. She completed her Expanded Functions Dental Auxillary program at Sinclair Community College in Dayton, OH. Crystal takes much pride in offering the best patient care possible while each dental procedure in a clear manner. Crystal enjoys traveling and outdoor activities. She is married and has two children who keep her very busy!! Lindsey started out in the dental field as an assistant for 3 years. She went into the hygiene program at Sinclair Community College where she graduated in 2010. Her goal for her patients is comfort while in the dental office. She loves patient education and helping them attain their oral health goals. Lindsey and her husband stay busy with their two young children. Outside of work she has a passion for fitness and enjoys helping others with their fitness journey. Stephanie is our Financial and Insurance Coordinator at Hayden Family Dental. She understands your insurance benefits and works to help be your advocate when it comes time to communicate with the insurance company. Stephanie has a passion for helping her patients receive the best quality dental care. 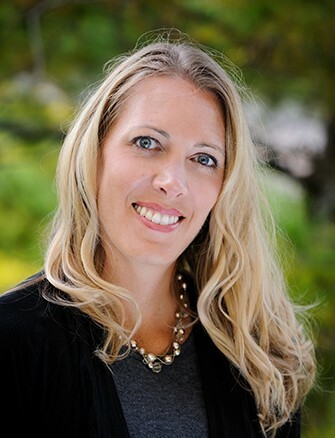 Stephanie has been in the dental field for over 20 years in both California and Cincinnati as a certified dental assistant before becoming a financial coordinator. She loves to spend time with family and friends, especially her 5 grandchildren. Patricia has been a dental assistant for 6 years. She completed her Expanded Functions Dental Assistant program in 2016 at Miami Jacob’s in Springboro, Oh. She also completed her Coronal polishing certification at Ohio State University in 2017. She loves teaching and taking care of her patients and building great relationships with them. In her down time she enjoys making memories with her husband, daughter and two dogs.